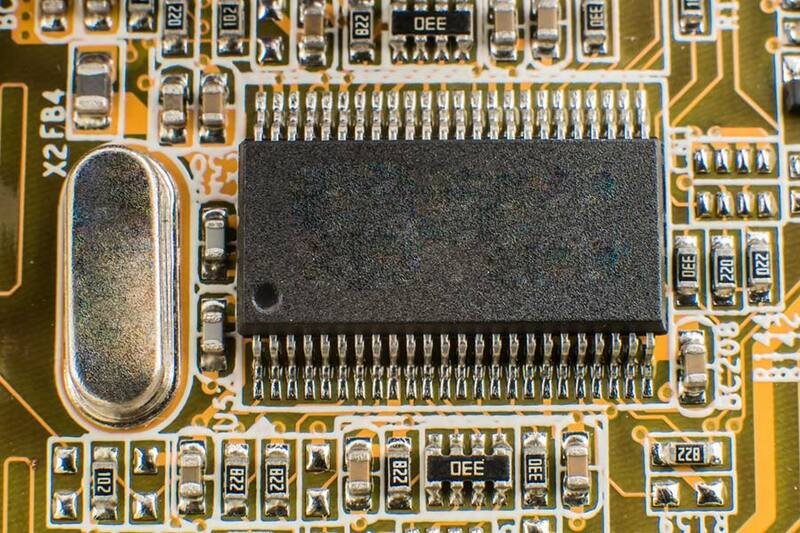 Jaxx Manufacturing – A compliant electronics manufacturing service company. 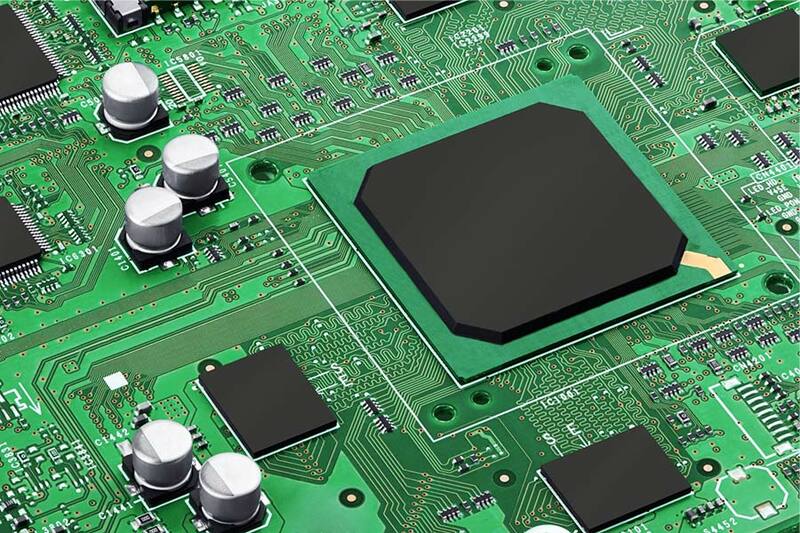 We are your ISO9001 compliant electronics manufacturing partner. We provide comprehensive manufacturing support to get your product from our dock to your stock. Our friendly, highly trained staff gives you the personalized attention needed to meet your demanding product requirements. 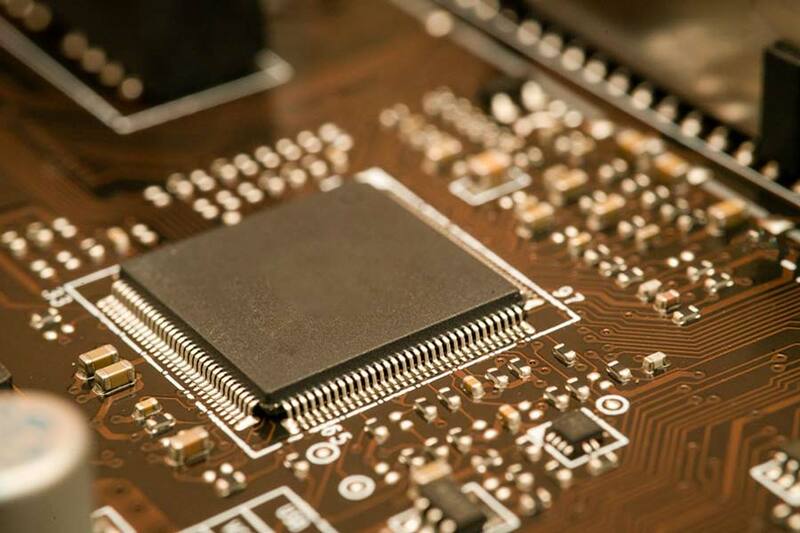 With more than 30 years’ experience in electronics manufacturing, you get the value of our experience at no cost to you. 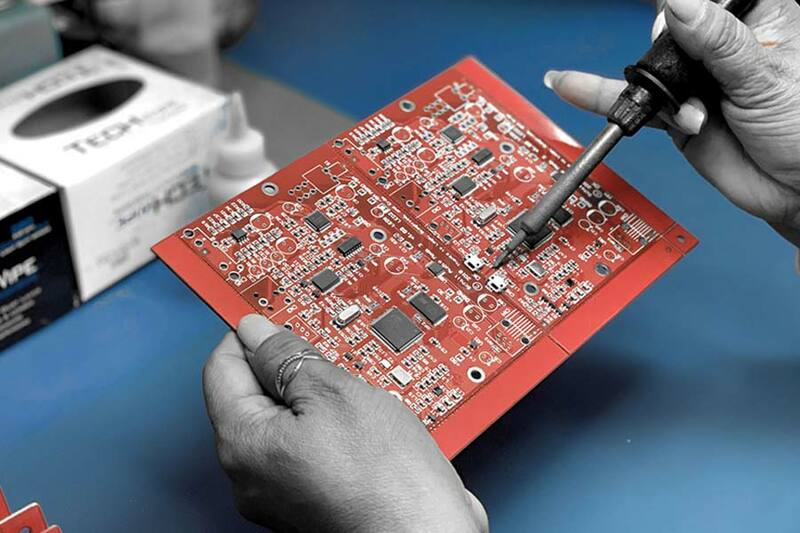 Integrity is one of our greatest strengths, and we stand behind every board we build. Simply put, your product success is our goal. We employ our expertise, state-of-the-art equipment and highly skilled personnel to manufacture your product to completion. Prototype to box-build, consignment or turnkey, we get your product built on time and at a competitive price with world class quality. Within the scope of work we guarantee our service. If you aren’t satisfied we’ll work to make it right or we won’t charge you. With a simple call we can walk you through the process. We will give you personalized attention and answer any questions you have to find the solution you need. 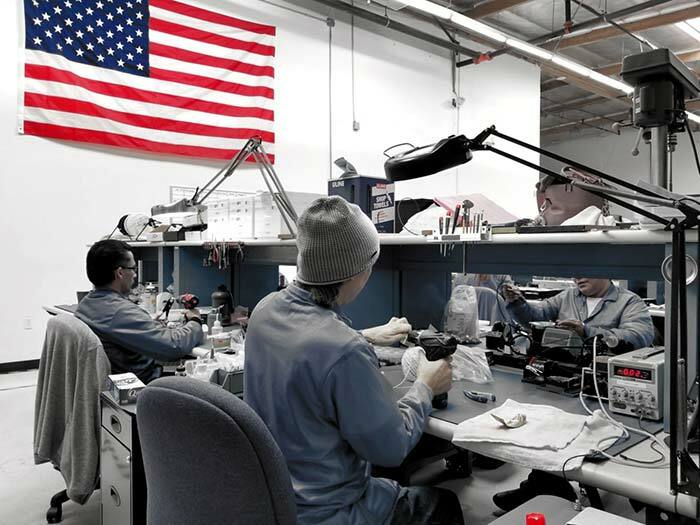 Whether you’re sourcing a new contract manufacturer, have outgrown your current manufacturer or simply need additional manufacturing support, we’re always ready to help you meet your needs. Feel free to call us or email us anytime. All of our employees started from the bottom and moved their way up. You can say we all “cut our teeth” in the industry. 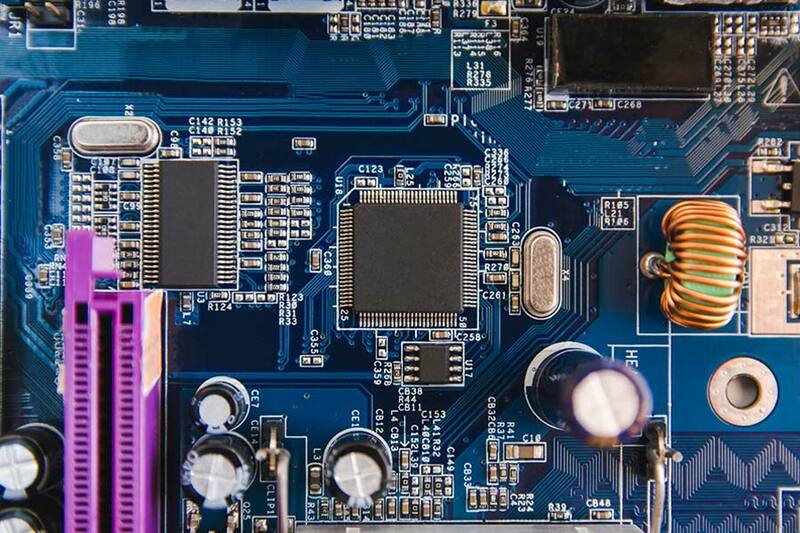 We are familiar with the most intricate details on what it takes to build a product from the ground up and we offer a commitment to service that is unmatched. 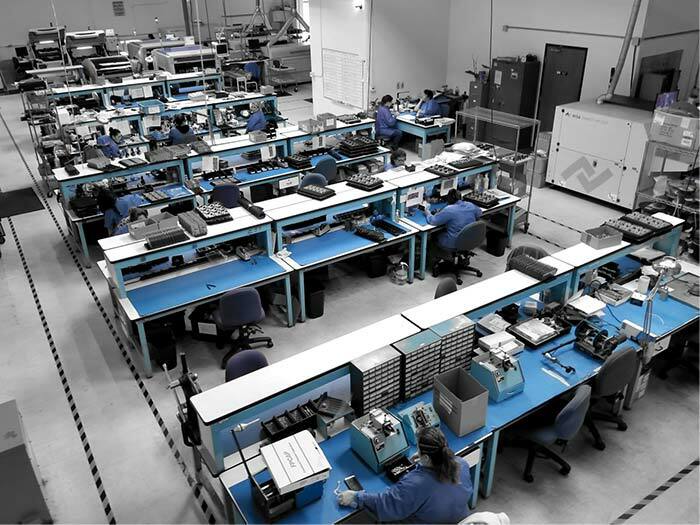 Incorporated in 1992 and independently owned, it has equipment, capital, labor and manufacturing expertise to provide electronics manufacturing services in the electronic aerospace, medical, industrial and commercial fields. 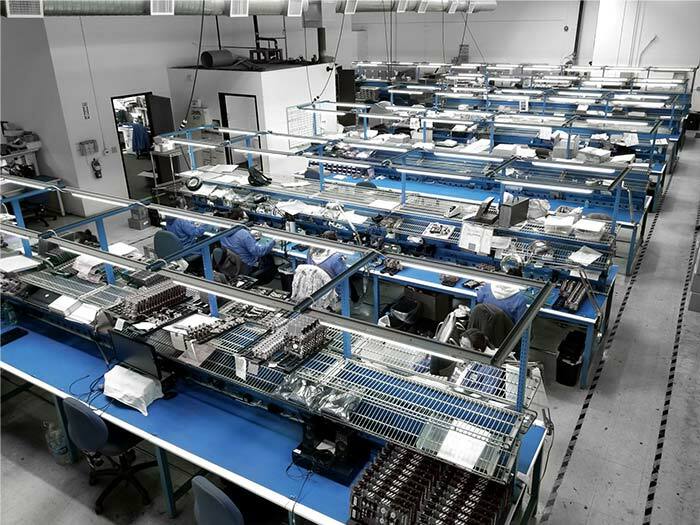 From prototype to full-scale production, partial to complete build, tested and untested products, Jaxx Manufacturing, Inc. prides itself in providing flexibility and support unrivaled by many larger manufacturers that cannot invest in the level of customer service routinely performed by its expert staff. Our mission is to approach you as a partner rather than a customer. We’re interested in long-term customer satisfaction rather than short-term financial gain. We offer the highest value at the most competitive pricing available. We have experienced staff that can provide you with free quotes and consultation if necessary. We can even help you develop and design a product if you’re just getting started. Give us a call and let us be your solution. 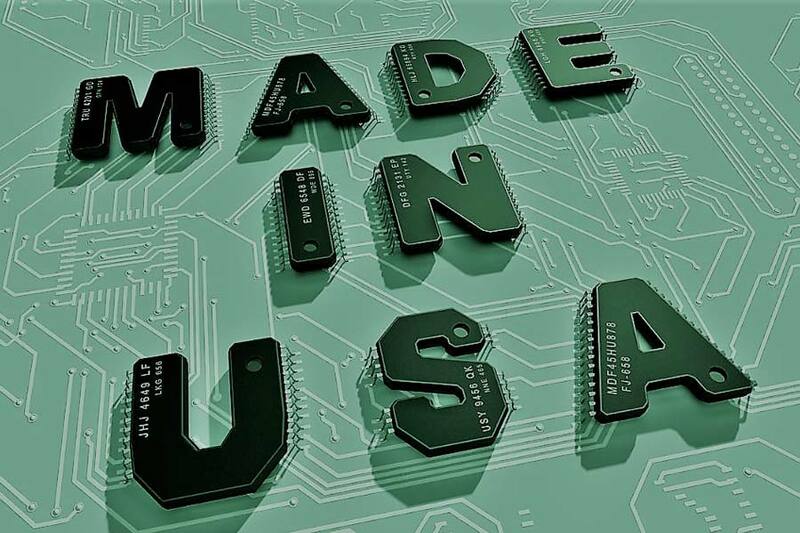 Jaxx Manufacturing, Inc. has through-hole and surface-mount capability ranging from 01005 components to 120 x 90 mm components such as Ball-Grid Array (BGA) form factors or other fine-pitch components. 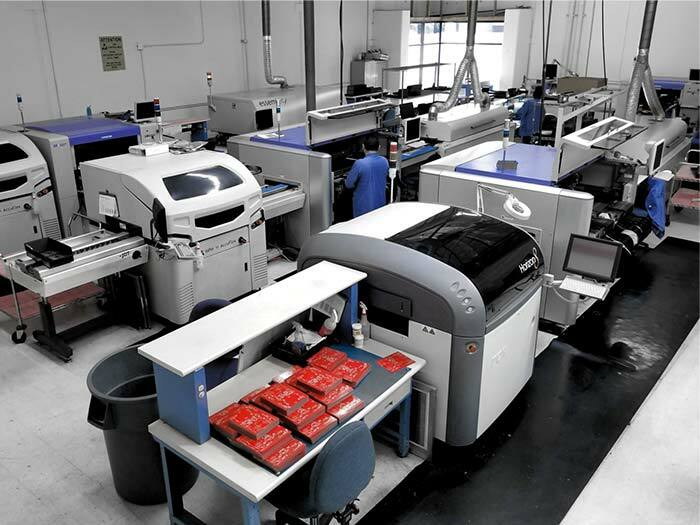 Automated inspection equipment as well as X-Ray equipment for analysis and evaluation of more critical product applications ensure process uniformity that translates to high yield results. Additionally, its engineers can develop and implement test beds and tooling for full product support according to customer specifications. 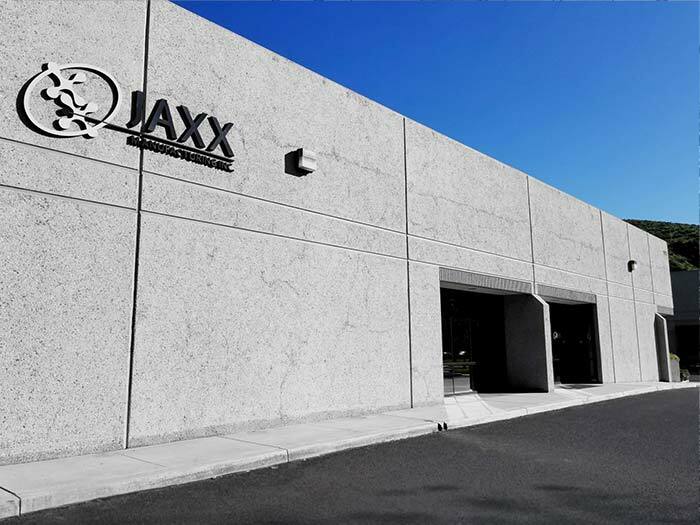 Jaxx Manufacturing, Inc. manages both consignment and turn key projects and provides engineering support for developing products entering the marketplace. 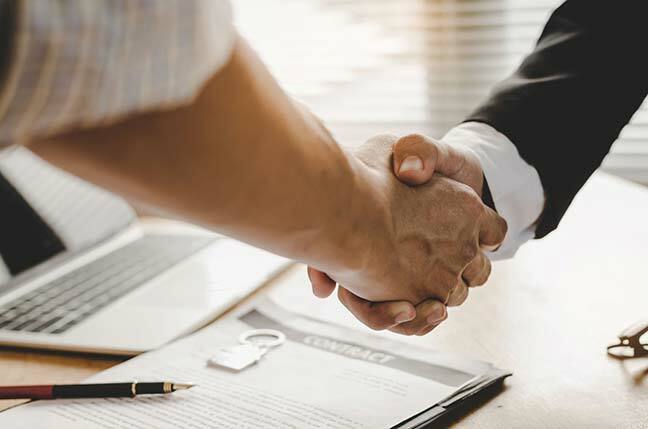 Whether you’re providing all the material for build to control costs or simply supplying a purchase order and documentation to outsource manufacture, we can work with you on every level. The easiest way to get started is to give us a call or an email. Our main contact number is (805) 526-4979. If you prefer to interact by email simply send it to info@jaxxmfg.com or fill out the form below and we’ll be sure to follow up with you ASAP. We are located in Simi Valley, California, just north of Los Angeles at 1912 Angus Ave. Your primary access would be the Ronald Reagan freeway 118 or the 23 freeway off of the 101 Ventura freeway. Ⓒ Jaxx Manufacturing 2010-2019. All rights reserved.